It’s Not Just About Dieting or More Exercise! Learn the keys to finding the new your through my transformational approach. 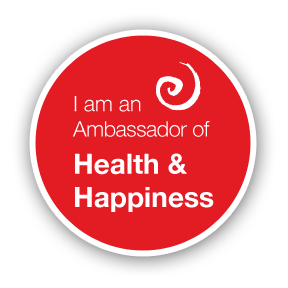 Integrating the latest in nutrition, health and wellness with my training in the field of energy work and human validation. I will use all my tools in tool chest to help you remove blocks and create the healthy life you have been desiring! Simple Ways to Detox Your Body and Mind!